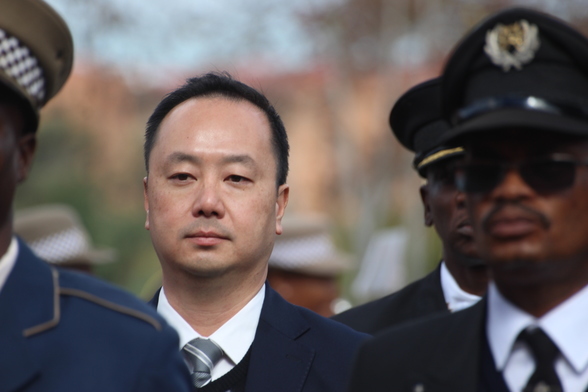 The City of Johannesburg’s MMC of Public Safety – Councilor Michael Sun held an engagement meeting with the residents of Highlands North, Killarney, Houghton and Orange Grove on public safety issues. At the meeting, traffic violations, noise, by-law contraventions, public disorder and drugs were some of the issues that were discussed extensively. According to the Joburg Public Safety Twitter account, The Norwood community raised matters of noise pollution as well as drug dealing. Issues: How are licenses obtained? At the same time, MMC Sun met with Sandton precinct CPFs, South African Police Service (SAPS) in Sandton, JMPD regional representatives as well as the City of Johannesburg officials to discuss the safety issues around the area. 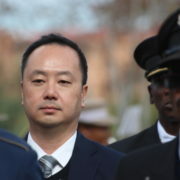 Sun said that they spoke about general safety issues relating to smash-and-grabs, hijacking, by-law enforcement and traffic management in the area. On Wednesday night, the MMC was in Lenasia where he addressed residents concerns related to drugs, crime and other public safety issues. Helpful Tips For Motorists Driving In Wet Weather Conditions Do Not Compromise On Safety & Security This Easter Weekend!